For our 18th outing and final event of 2018, we will be venturing out to Golden Gate Canyon State Park near Black Hawk, CO. 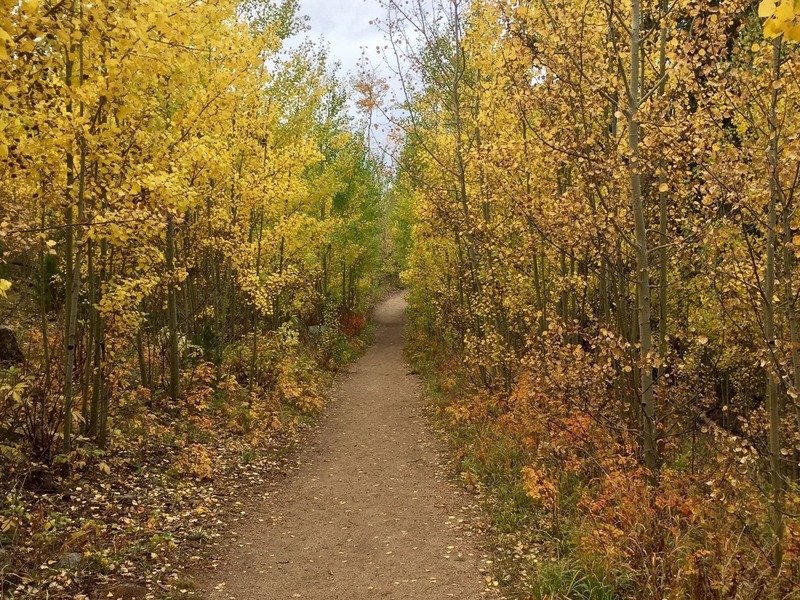 This trail is the perfect opportunity to see aspens in their full glory, as well as witness the beauty of Colorado leaves changing during the fall. Not only that, but the awesome team at Foundations Insurance and Financial Services, Inc. will be sponsoring the event and bringing you knowledge about all of their offerings. You’re not going to want to miss out. Make sure to follow us on Instagram. Sponsorship & Volunteer opportunities are available at a range of involvement. Please contact us for more information. Disclaimer: As this event takes place on public land, consumption is not endorsed and any consumption may be done before, after or in designated consumption areas only. Any consumption outside of these bounds is done so of individual accord (Consume at your own risk) and CannaVenture nor any of its affiliates may be held liable for the legal implications you encounter pursuant to either Colorado State Laws or US Federal Laws.